During six months of engagement, a lot of marriage advice was thrown at my husband, Joe, and me. Some of it, as other Verily women attest, was unhelpful—like, really unhelpful—but a lot of it was really good advice from experts and people who have marriages we look up to. 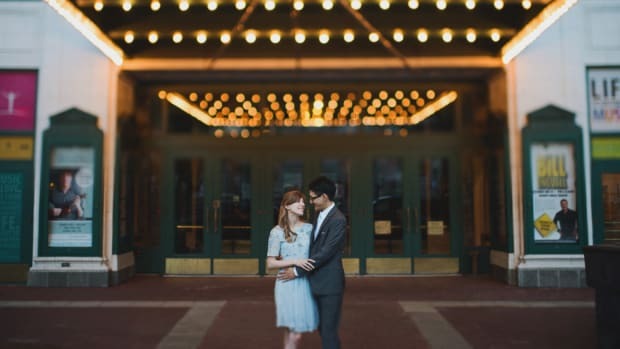 When we sat down with these sensei of marriage, we soaked up everything we could. One such wise man was Peter McFadden, marriage counselor and Verily contributor, whom we turned to for a pre-marriage counseling session. During the session, we spoke mostly about the importance of ritual. 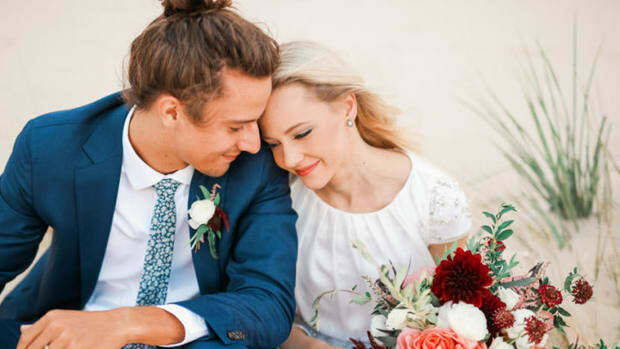 McFadden explained how less than one year into his marriage, he could feel the love and connection begin to drain from what was once a passionate and other-centered romance. The poison, according to McFadden, was the failure to ritualize time spent together. Like McFadden, many of us let life get in the way. The intention of daily rituals is to give a couple a moment of focusing in on one another. It&apos;s an opportunity to tell one another how much you love each other, how grateful you are for each other, and to express your feelings and needs in the relationship. 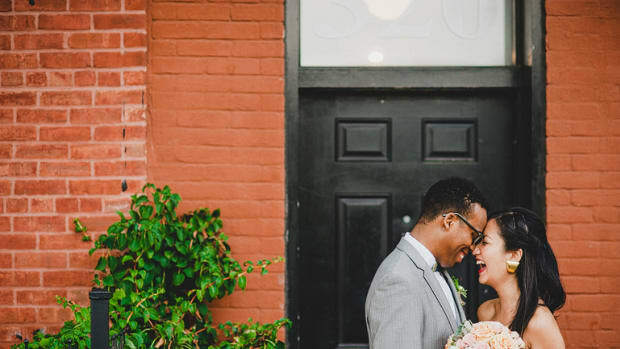 For McFadden, small things like warmly greeting one another every day and cuddling over coffee in the morning are rituals that transformed his marriage. Regularly connecting like this is important, but after weeks and weeks of one thing after the next, it&apos;s really not enough. Nine months into our marriage, little rituals have been helpful in not getting lost in start-up work, illness, family obligations, and trying to keep up with friends—but even then, those special moments amidst the bustle feel kind of dry. Try as we might, dinners feel rushed, and special moments feel polluted by the sound of our brains whirring with other things. Which brings me to McFadden’s other advice: Block out a weekend every month for a vacation. Before you roll your eyes, a vacation doesn&apos;t have to mean jetting to Aruba. It&apos;s just turning off the phones, putting up "do not disturb" messages, and checking out (or in) depending on what your budget allows. When you are young and newly married, there is a sense of invincibility that can make things like a weekend marriage retreat seem like the stuff of struggling old married folk. On the contrary, my friends. Taking regular retreats is a wise practice hard won by couples who have let months of hectic schedules and harried pecks on the cheeks turn into years. In fact, storied marriage researcher and therapist Dr. John Gottman underlines the importance of taking time out for regular vacations as a way of staying connected in his book, The Relationship Cure. 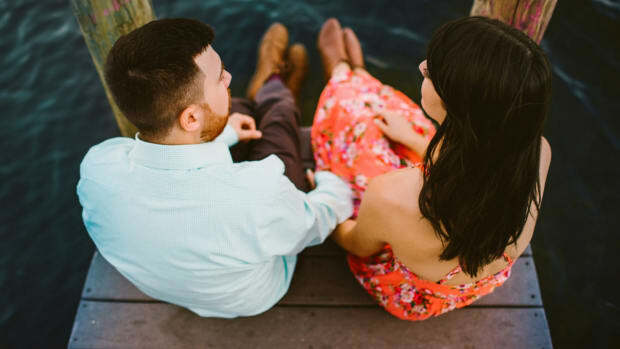 Gottman notes that annual and monthly rituals of vacations, along with all those little things you do on a daily basis, help couples respond to what Gottman calls "bids for connection." For example, a request as simple as, "Come see how well our new basil plant is doing!" is more than just a request for attention to the object, it&apos;s a request for a moment of connection over the object. 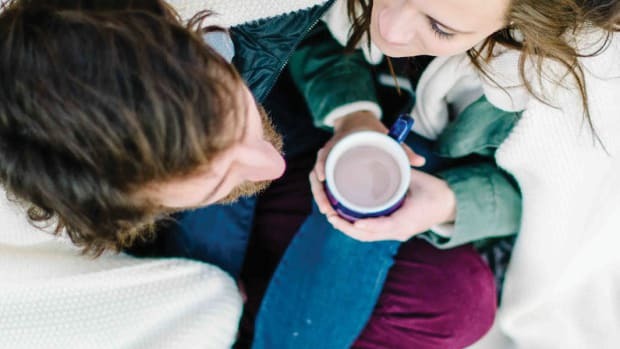 Dr. Gottman explains that couples can respond by turning toward their partner—giving them their focused attention—or turning away from their partner, which could mean distracted acknowledgement or a complete lack of attention. 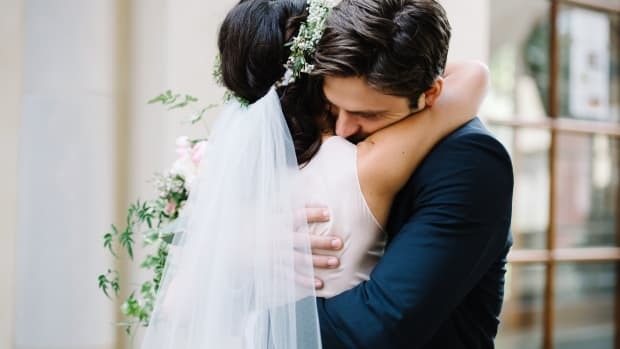 What my husband Joe and I have witnessed in just nine months of marriage, and what McFadden experienced in his, was how easily daily life can begin to distract us from our partner’s bid for connection and cause us to take even our special daily rituals for granted. Which is why a day or two (or three) a month is a necessary refresh for your marriage to refocus on one another. You might consider starting with just one full day. That&apos;s what Joe and I have done, and we have a whole weekend blocked off in another month. 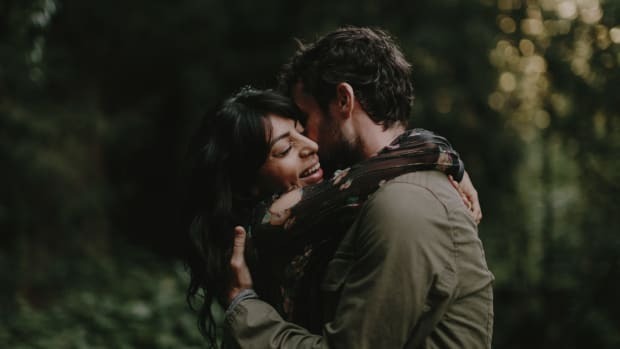 You might be surprised how one full day of no texting, emailing, TV watching, or scheduling will allow you to just be together, in a way you haven&apos;t experienced in a really long time. Why no phones or TV? Well, as Dr. Gary Chapman reminds us in his book The Five Love Languages, true quality time must be without distraction. Furthermore, having technology around increases the chance that you might inadvertently turn away from your partner&apos;s bid for connection, even in one brief moment you are Snapchatting on your phone. So what should you do? It&apos;s OK to have a schedule for your monthly retreat; in fact, that helps to make the time spent together feel intentional—which Dr. Chapman explains is another key ingredient of real quality time. But be sure to schedule ahead of time and have everything planned out and ready to go, so you&apos;re not occupying the precious time you have set aside together with conversation about details and itinerary. We might be young and madly in love, but we aren&apos;t invincible. We are responsible for fortifying our connection, especially now, before the big storms roll in. Real romance won’t wilt with your roses. A little extra effort now can go a long way for your relationship.